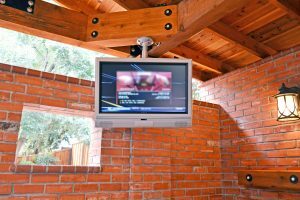 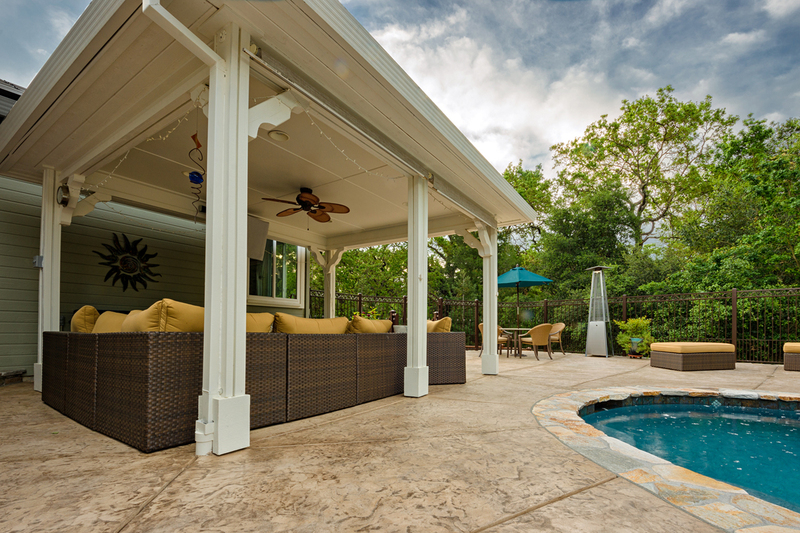 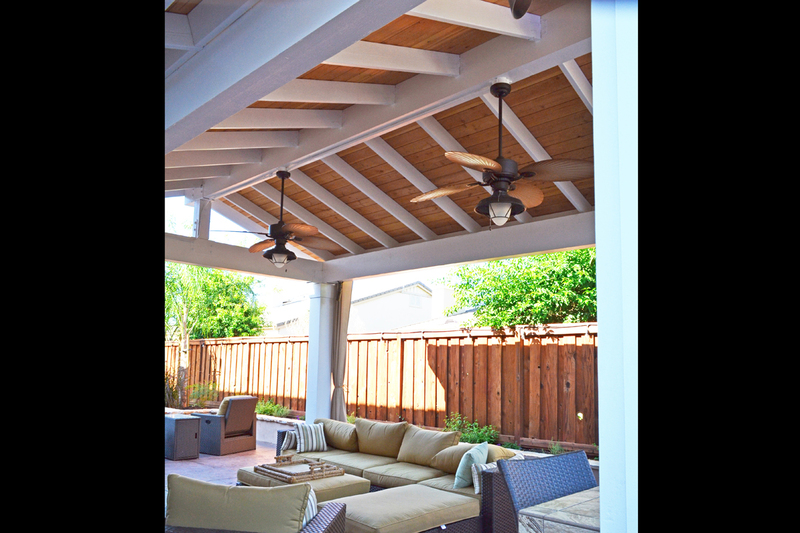 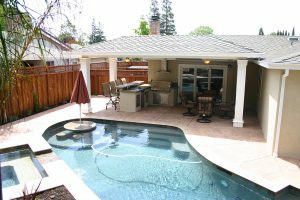 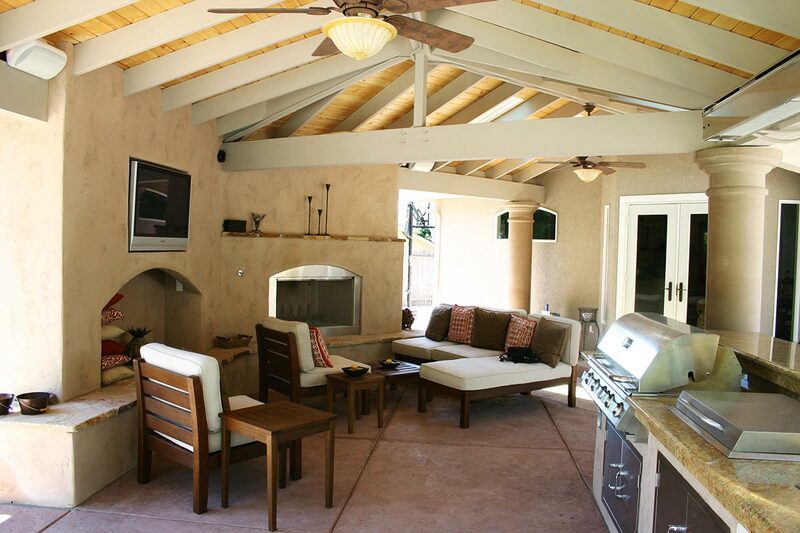 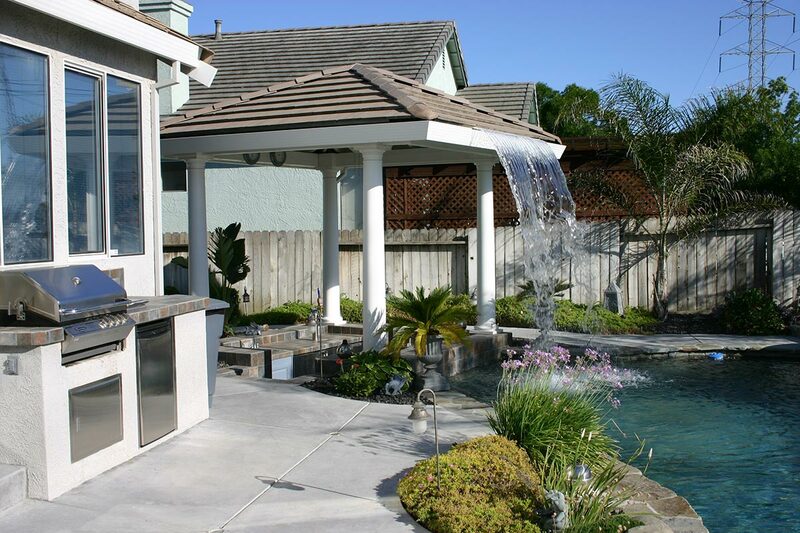 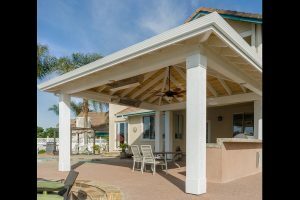 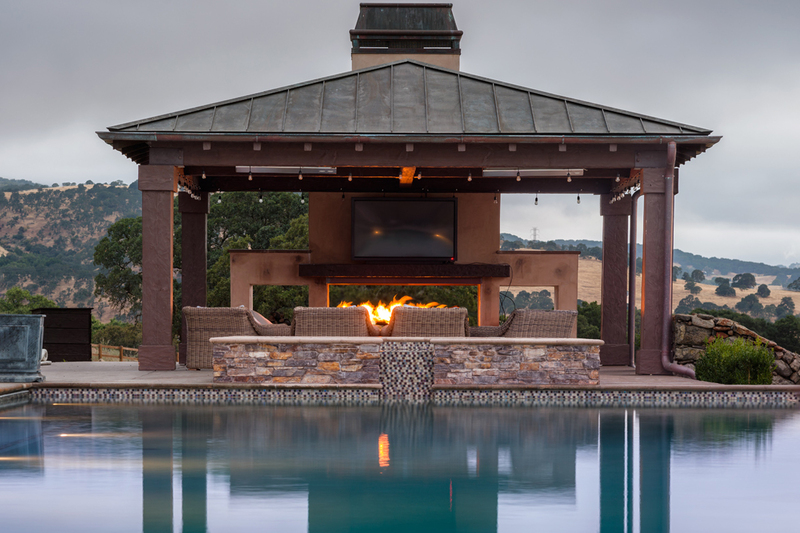 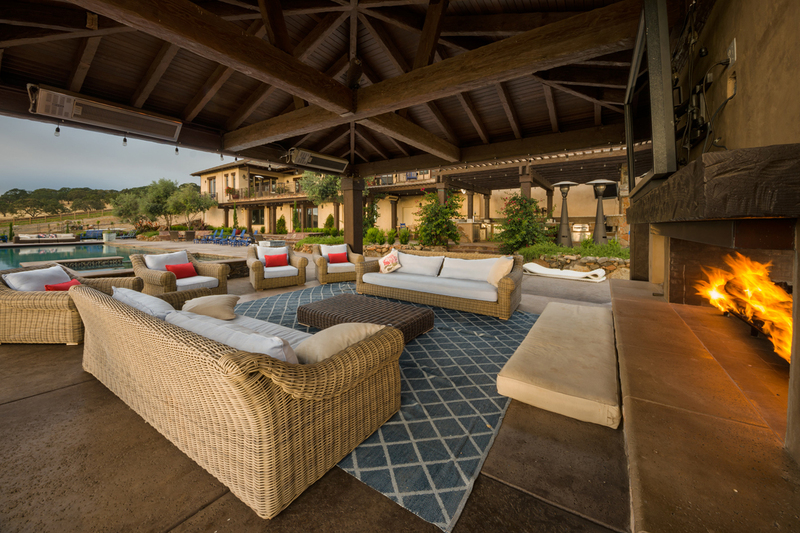 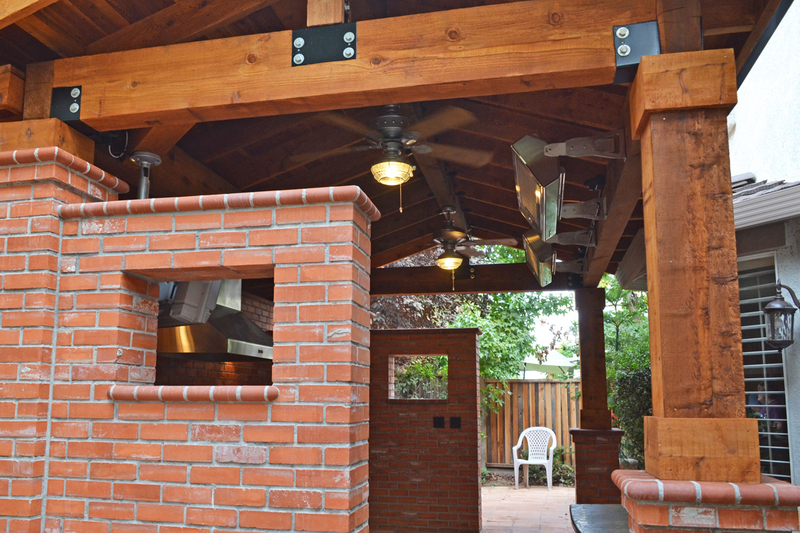 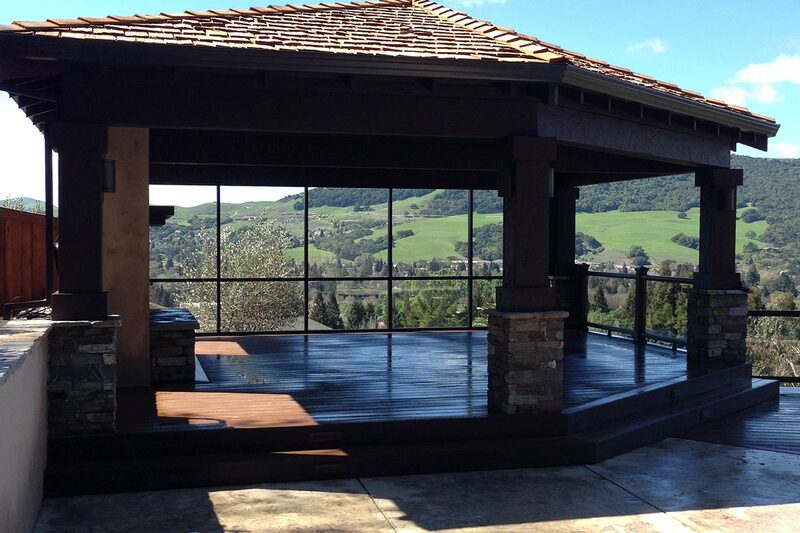 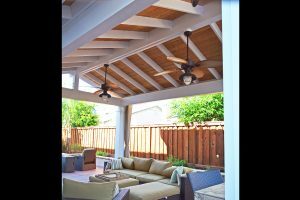 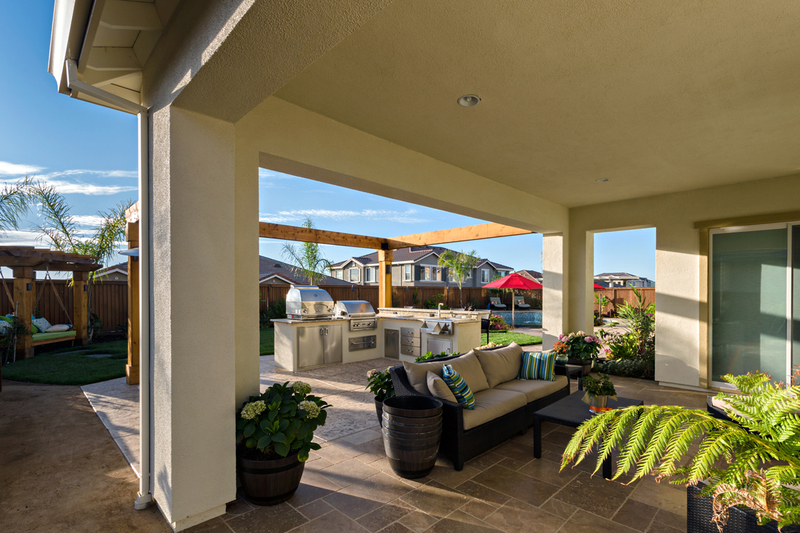 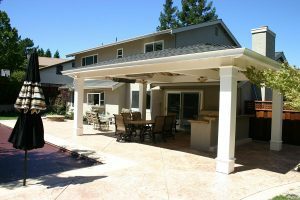 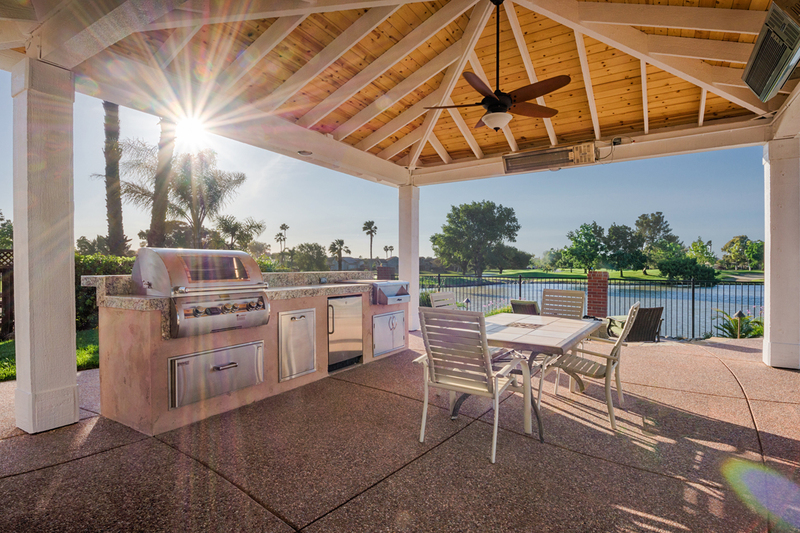 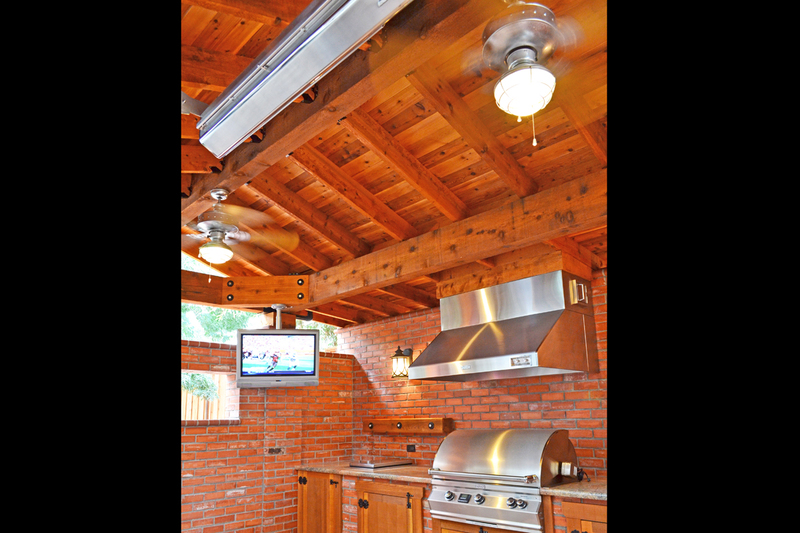 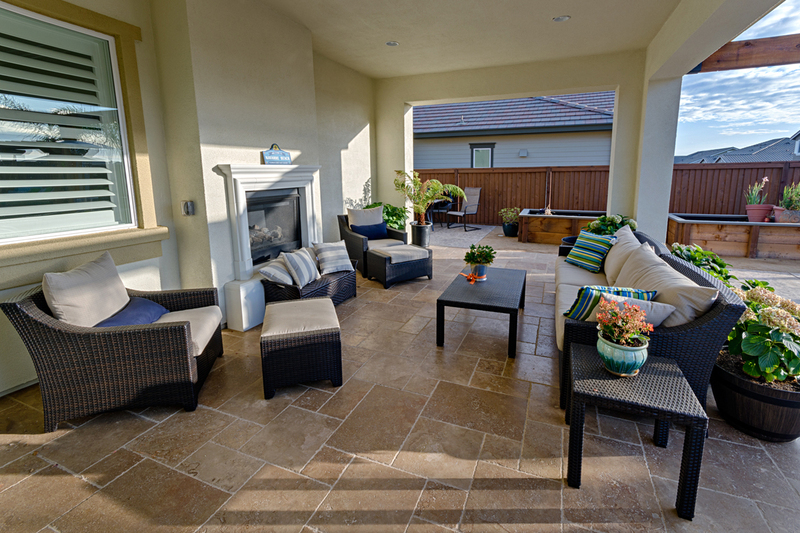 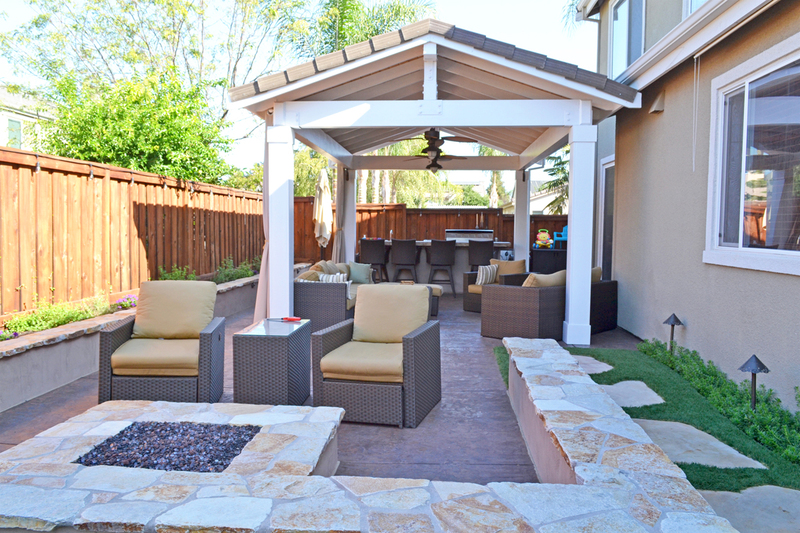 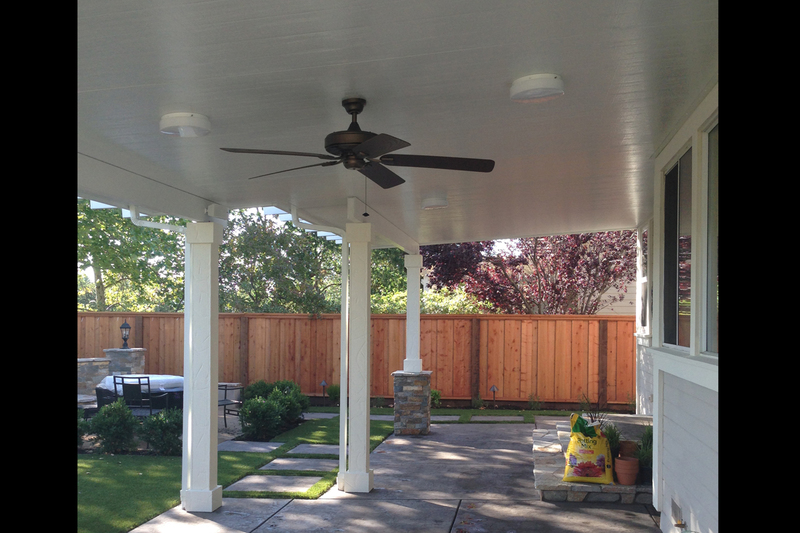 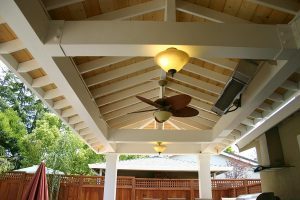 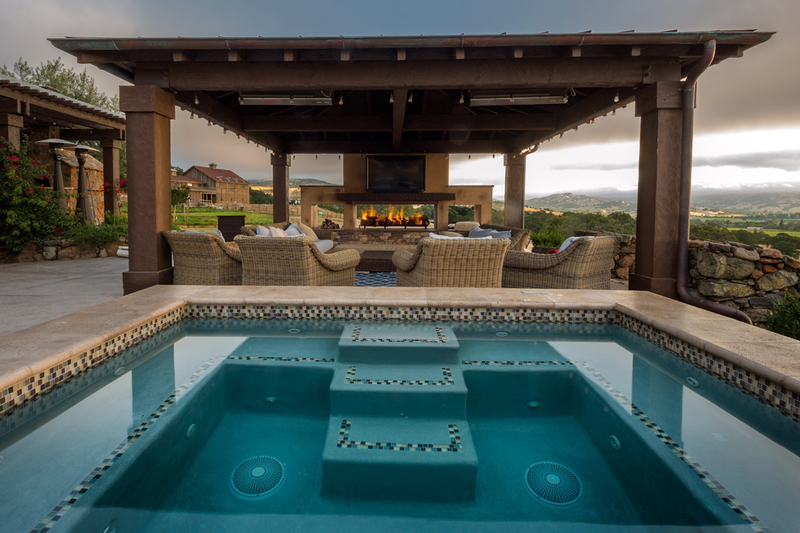 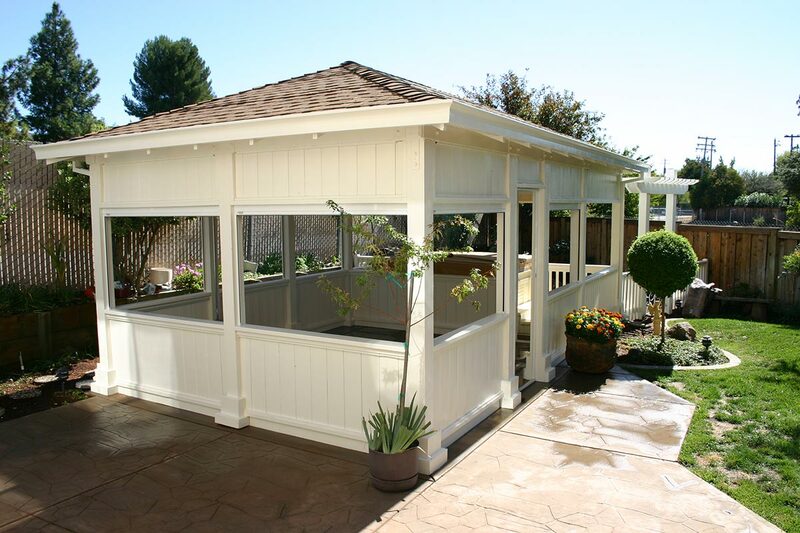 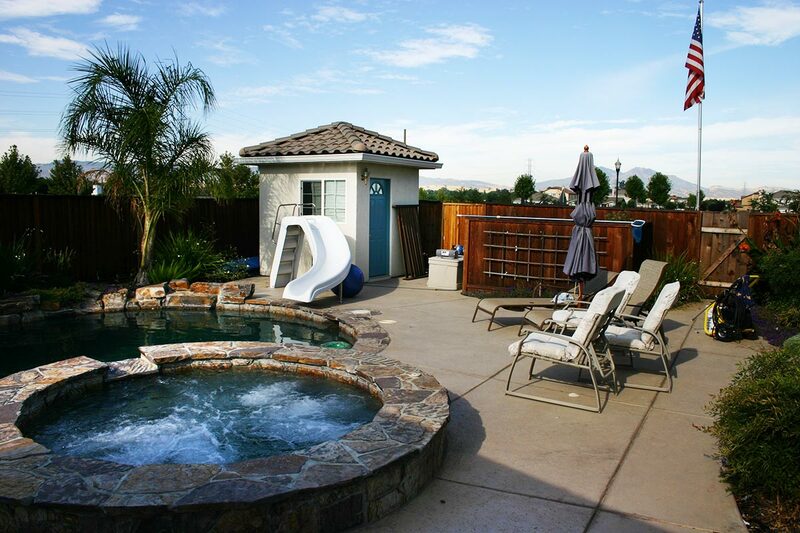 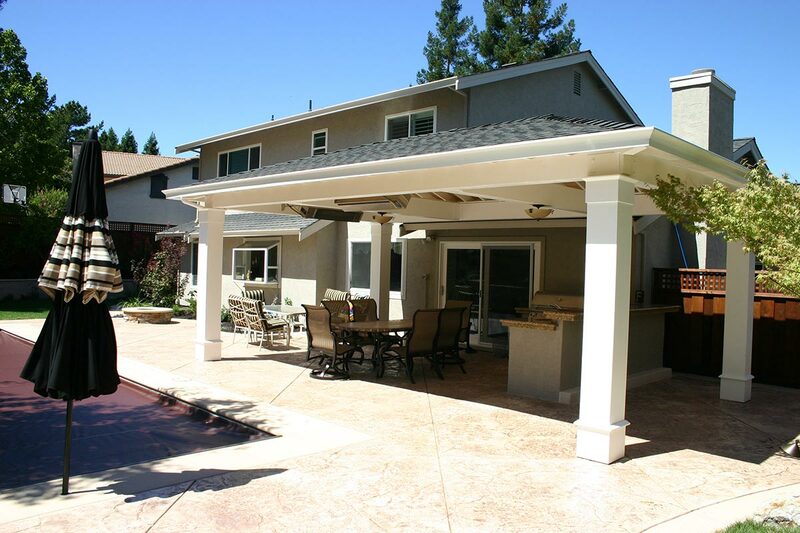 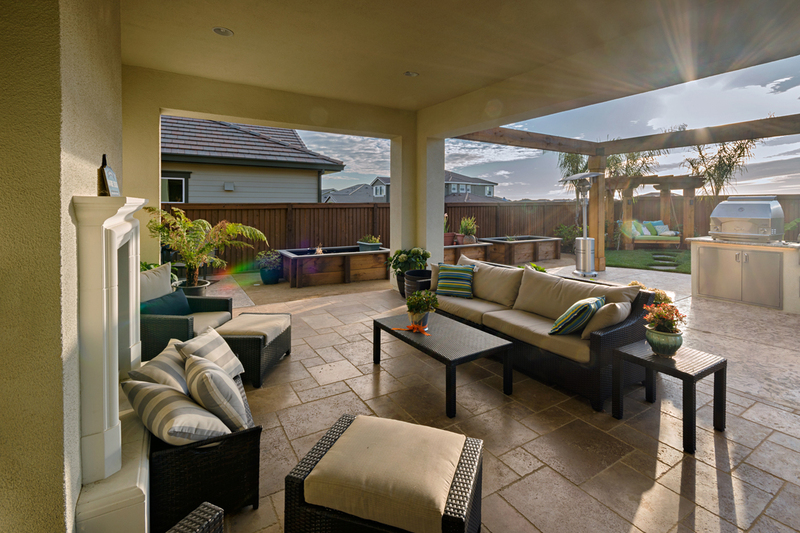 Our expertly engineered outdoor structures include room extensions, pool houses, guest houses, sunrooms and more. Using our sophisticated CAD computer program, our professionals can create a visual of the finished product before construction even begins. We can take on construction projects of any size, while staying within your budget. 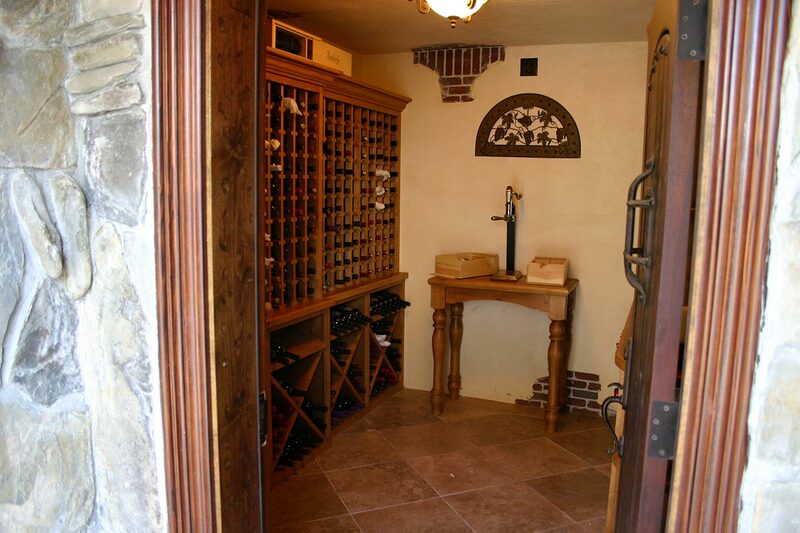 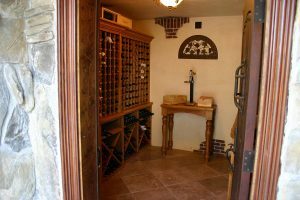 Our elite team of designers and builders have the expertise, knowledge and experience to create your vision, while offering exceptional customer service every step of the way.